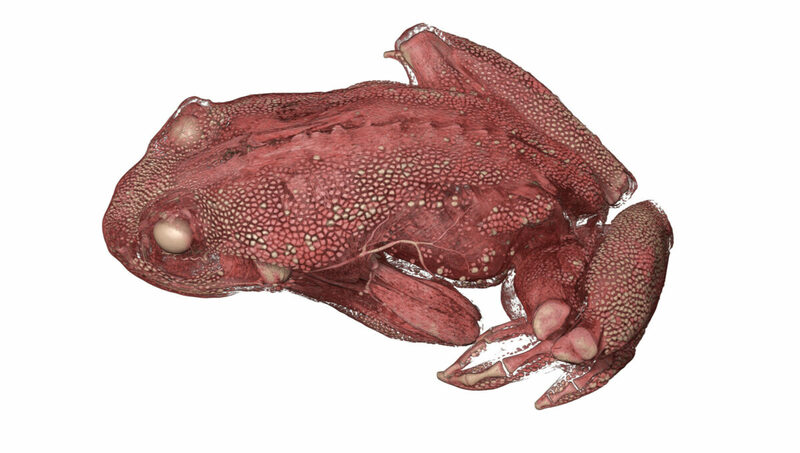 The University of Florida and Interspectral are working together to make scientific 3D CT-scans of reptiles and amphibians accessible to researchers, educators and museums through Inside Explorer, an intuitive interactive 3D visualization experience. 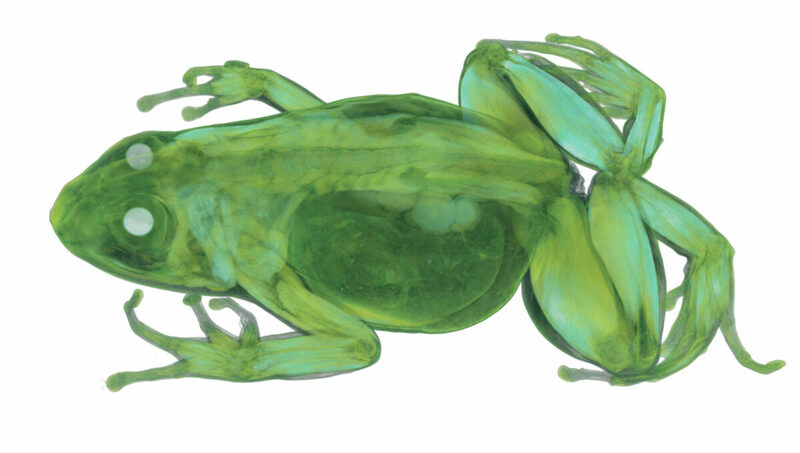 In this new collaboration Interspectral have joined forces with the Florida Museum of Natural History, a museum which holds more than 40 million specimens in their collections. 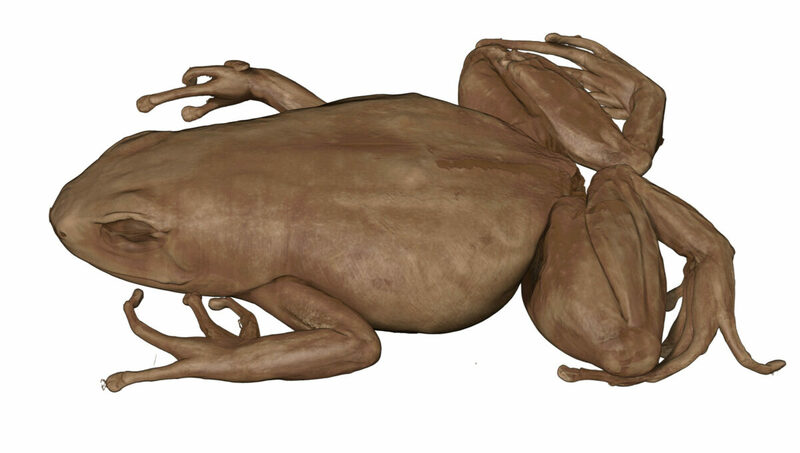 Working with David Blackburn, 3D scanning expert and Associate Curator of Amphibians and Reptiles at the museum, Interspectral will get access to a unique wide-ranging collection of 3D CT scanned species families including lizards, chameleons, frogs, toads, salamanders and snakes. 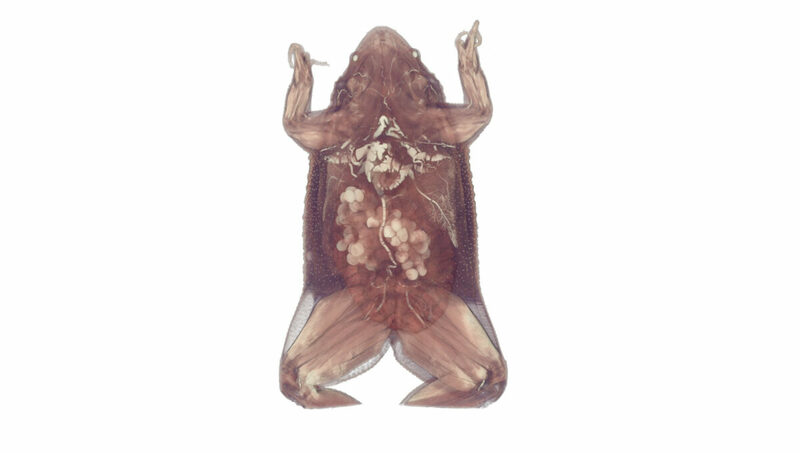 The team at the Florida Museum of Natural History are pioneers in the field of 3D digitisation and renowned for the high quality of their 3D anatomical scans of biological specimens. The museum is making these data available to researchers and museums worldwide in an effort to transform the way in which vertebrates are studied. Through Interspectral’s Inside Explorer this type of data will be made accessible to members of the public at museums and science centres, and students at schools and universities. Inside Explorer offer a unique combination of leading real time rendering capabilities and an intuitive user interface. 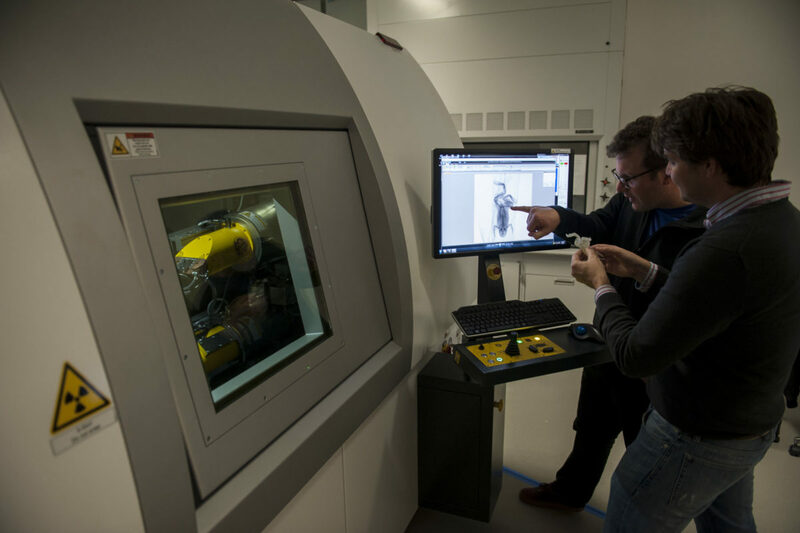 Using touch gestures users can examine the complex 3D data in an easy and exciting way. They will be able to virtually explore and dissect specimens without damaging these important scientific resources. Through this project and its applications in exhibits and classrooms, it is hoped that knowledge of natural history and biology will be increased. The new content will be made available for Inside Explorer users during spring 2018. Please contact us to learn more.